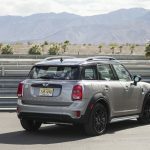 MINI Countryman Hybrid Review – Is This The Perfect MINI Daily Driver? 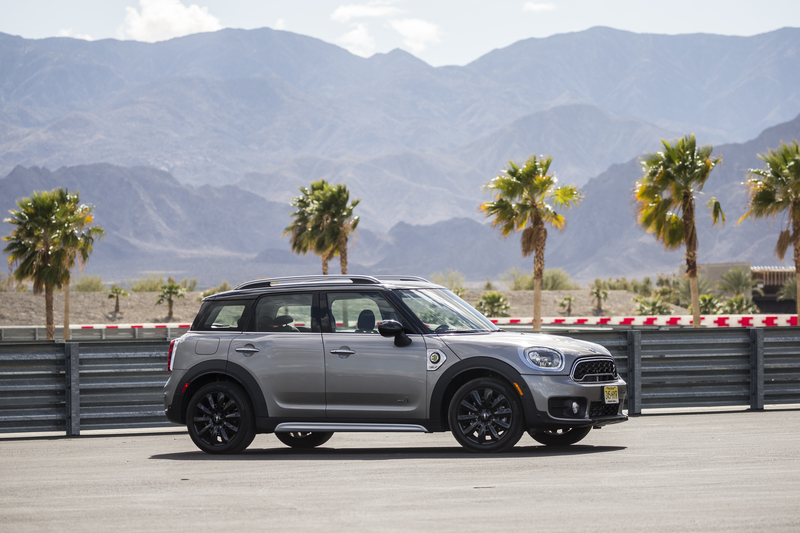 The MINI Countryman Hybrid is the MINI that most of us need – whether we know it or not. 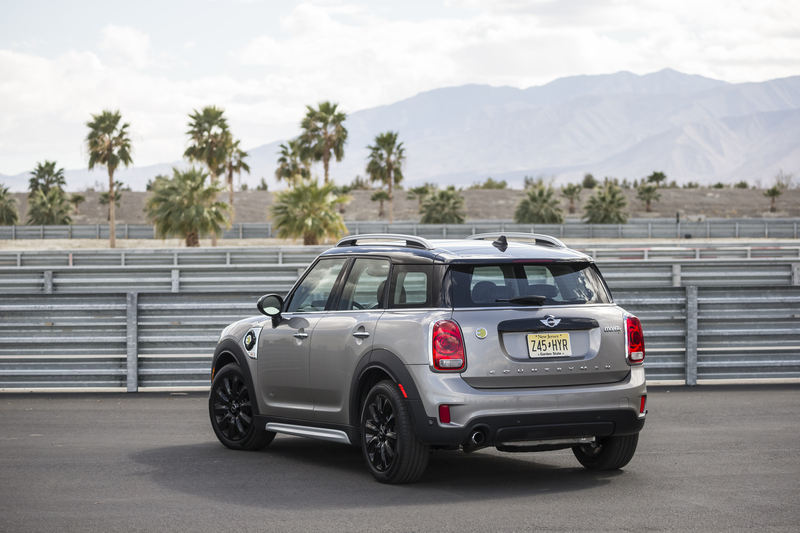 In a few years from now it’ll be easy to see the MINI Countryman Hybrid as a transitional product. 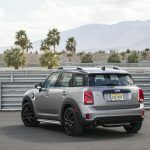 Its 14 mile electric range limits its usage as full electric transportation and its weight (with two engines onboard) limits numbs the driving engagement the standard Countryman has. Yet for 2018 it’s hard to imagine a better small hybrid in terms of driving enjoyment, technology and design. 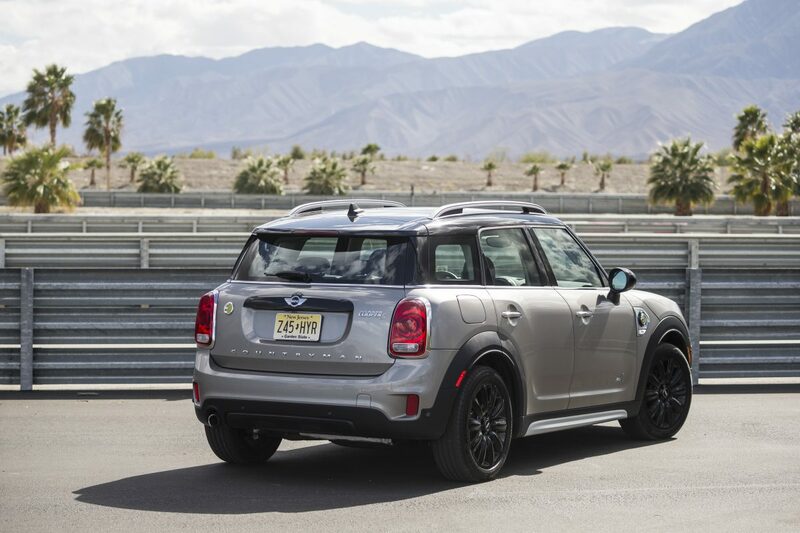 Frankly, it’s hard to imagine a MINI better suited to most daily driver needs. 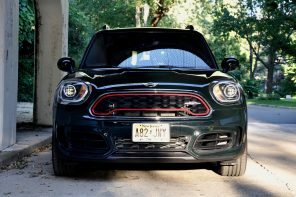 The 2018 MINI Countryman Hybrid is a solid first stab at electrifying MINI’s most popular vehicle. The hybrid drivetrain (which is more or less the BMW i8 drivetrain turned backwards) can both surprise with the seamlessness of its operation and its on-road performance. But there are trade offs. At almost 4,000 lbs this thing is shockingly heavy for a MINI. That’s almost 700 lbs heavier than a Countryman Cooper and almost 1,400 lbs heavier than the standard Cooper hatch. 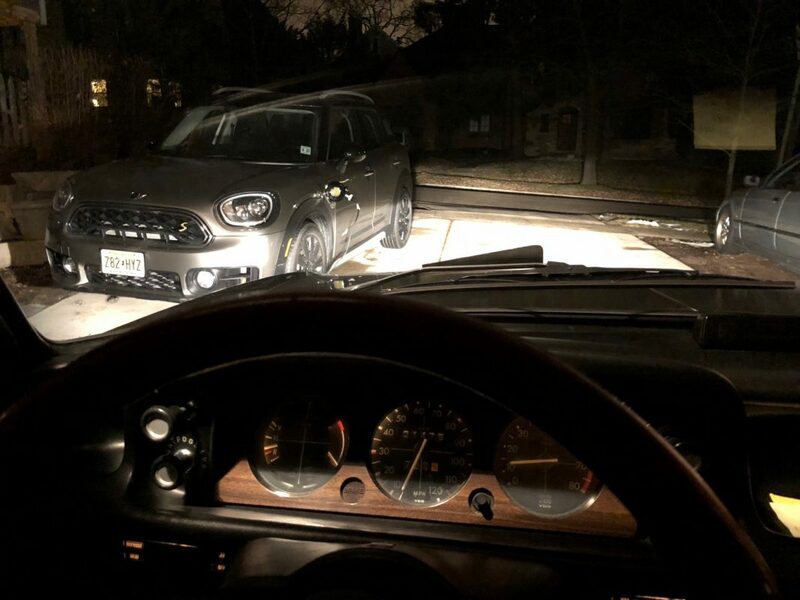 Ladies and gentleman, that difference is literally the weight of an original classic Mini. 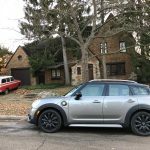 Our Countryman Hybrid was $40,000 out the door and (coming from a well equipped JCW Clubman, felt a bit poverty spec). The only options were Cooper S sport seats (why this isn’t standard is beyond us), parking assist, heads-up display and satellite radio. It’s an odd spec that makes you realize that saving a couple grand sometimes isn’t worth it. 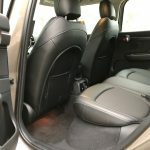 Especially given that the Countryman Hybrid is a car particularly well suited to be used as a daily driver. 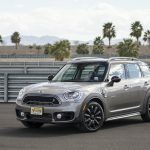 Does the MINI Countryman Hybrid Drive Like a MINI? Here’s something that may shock you. 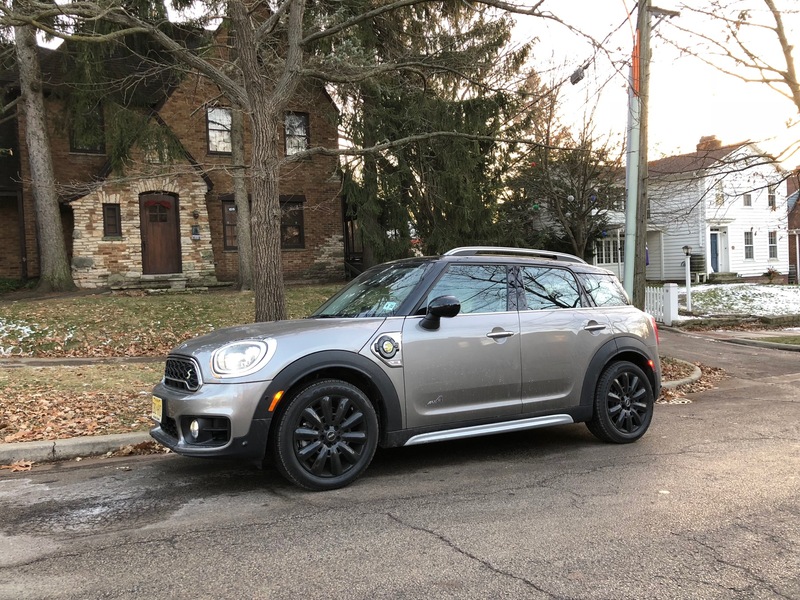 That weight doesn’t keep the Countryman Hybrid from being a great small crossover and (dare we say it) a pretty good MINI. 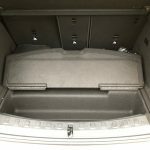 The extra weight comes from the batteries and the electric motor (both located below and behind the rear seats). 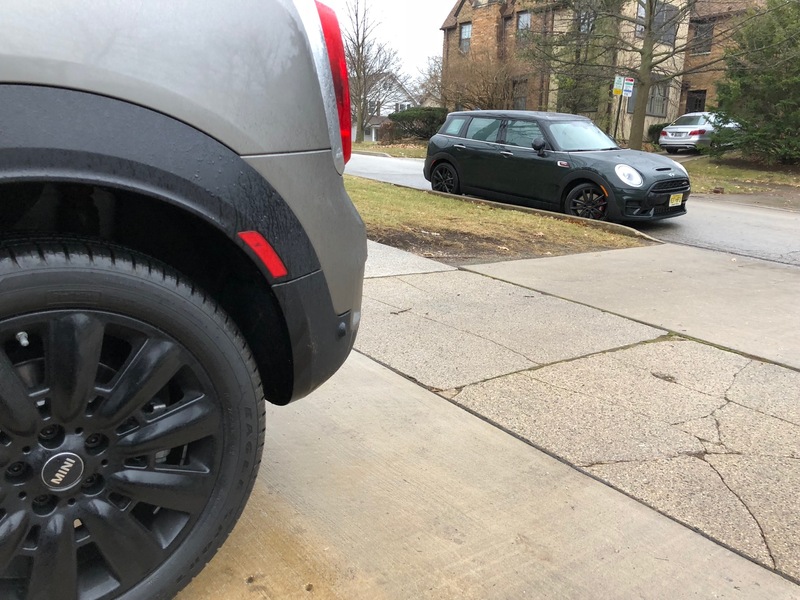 The irony in this is that the Countryman Hybrid has the best front to back weight distribution of any MINI on sale today. This gives the car very progressive handling at the limit. In fact in normal conditions the weight is fairly invisible. 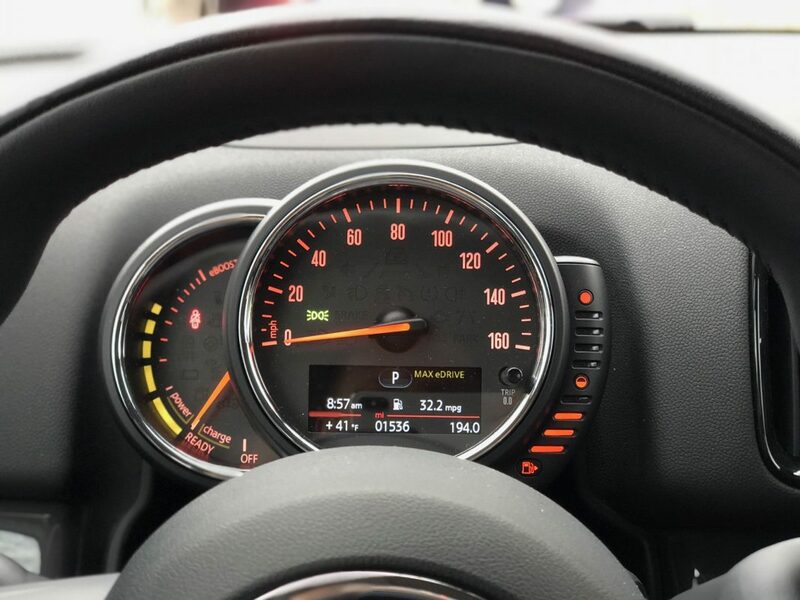 The instant torque of the electric motor coupled with smart gearing means that acceleration feels brisk and at times almost JCW like. But make no mistake this is not a performance oriented MINI. There’s no ability to override anything in terms of shifting other than switching it into Sport mode. 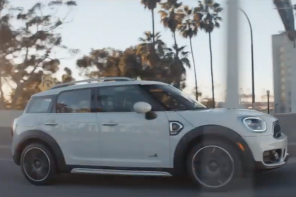 And the second you push things, the Countryman hybrid does not come to life as do most MINIs. 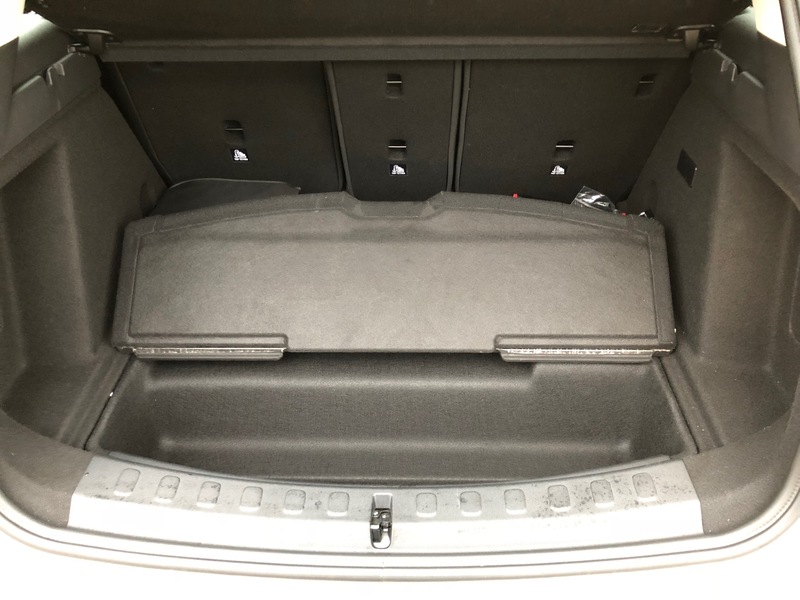 It reluctantly follows along with a touch of body roll and a six speed automatic that valiantly tries to find the balance between sport and efficiency. From the engines up this is a crossover that is designed for the daily commute. 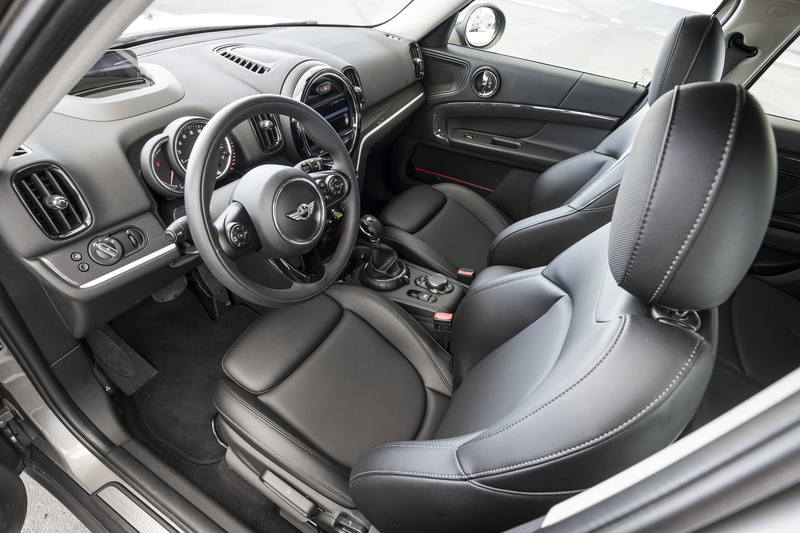 At the front is the familiar 1.5L 134hp, 162lb-ft three cylinder and Aisin six-speed automatic found in the Cooper driving the front wheels. Around back things get cool. 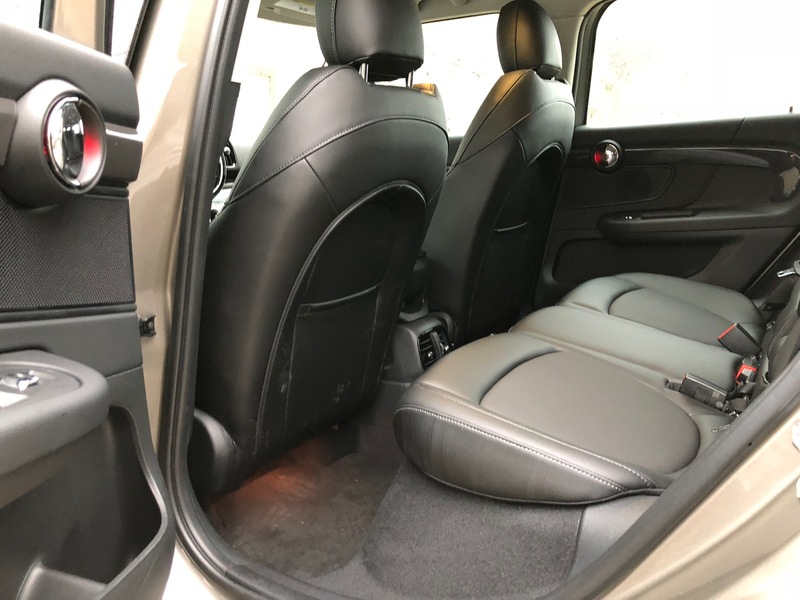 The electric engine (which technically makes the Countryman Hybrid both front and mid-engined) sits below the rear seats and drives the rear tires with 89 hp and 122 lb-ft. 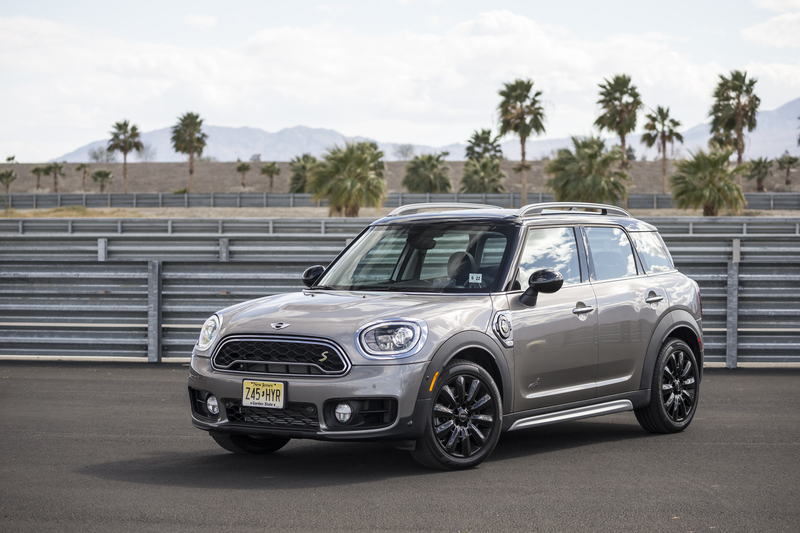 Combined the Countryman Hybrid makes 221 hp and 283lb-ft (the latter tops the MINI range). But those numbers are a little deceiving. Rarely does the system use all of that torque at once. 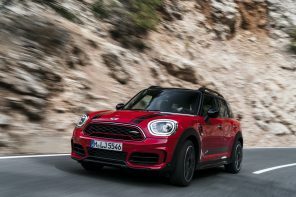 Instead the Countryman Hybrid constantly (and carefully) manages power output to always try and give you precisely what you need and nothing you don’t. The goal is always to preserve the rather small range (14 miles in our winter tests) of the electric powertrain. It will give you 100% output if it feels you’re asking for it (which results in a 6.8 sprint to 60 mph) but there were moments lost in translation in our week with the car. There were a few times we felt hesitation as the hybrid’s computer brains tried to understand our intentions as we applied power. Understanding how to use these modes is a big part of enjoying this car. As is using the navigation liberally to let the car determine how and when to use electric power. You don’t have to be an expert in how to use these modes but interacting with them will get you more out of the car and make the experience more enjoyable (gaming your commute with electric only for example). Of course the big question we had was – can it drift in Max eDrive mode with just the rear wheels spinning. On dry pavement the answer is -absolutely not as the power and torque isn’t near high enough. But with some fresh snow on the ground we thought we’d see if this was true first MINI that could do real donuts. Sadly the answer was again no as the DSC cannot be disabled on the Countryman Hybrid. The quest for a driftable MINI continues. 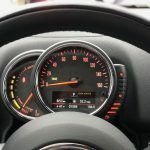 Did the MPG Live up to the Hype? In a word no. 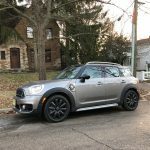 Over our week with the Countryman Hybrid we saw a paltry 34 mpg overall. But your MPG will vary widely depending on how you use this car. We saw as high as 80 mpg consistently and can imagine averaging over 50 easily. Our low number was impacted by two things – testing the car in max power mode often and running with very little charge in the batteries for several days. The latter issue is something that will be a real problem for owners who don’t have the ability to charge at home or at work daily. Without that charge efficiency on the Countryman Hybrid drops considerably. In other words if can’t charge your Countryman Hybrid regularly, it might not be the Countryman for you. 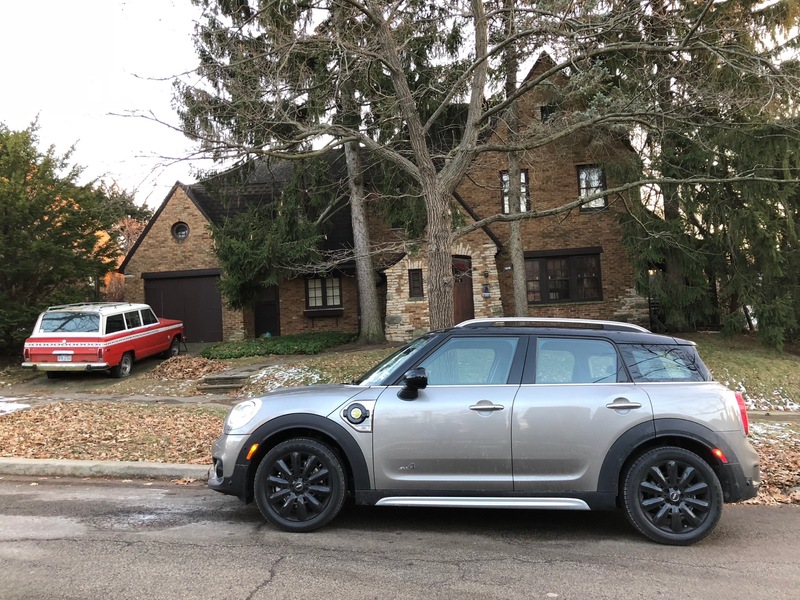 There’s no question that the 14 mile electric range limits just how efficient (and effective) the Countryman Hybrid can be in real world ownership. It also limits the ability to say goodbye to the gas station as some would likely want with a car like this. 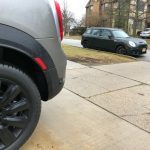 That range is a clear sign that MINI made a few trade-offs (some smart) with the Countryman Hybrid. Keeping price down and performance up was key thus the weight of batteries was serious concern in development. Making this, the heaviest of MINIs, still feel true to the brand was another factor in that small battery count. 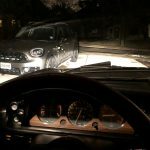 Instead of a 30 mile range, MINI shot for a car that gave you a little extra while not losing sight of what it is. 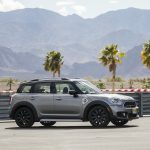 The Countryman Hybrid is a four door crossover that delivers efficiency and low-speed driving pleasure that is often missing in this segment. If you’re looking for a small four door hybrid and care about design and driving dynamics, it’s hard to imagine a better choice.